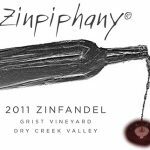 The 2013 Zinpiphany® started with Beatty Ranch Vineyards Zinfandel (95%) and was blended with Petite Sirah (4.5%) for its tannin and Viognier (0.5%) for additional complexity. 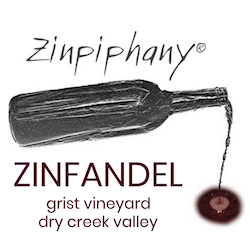 As with the previous award-winning vintages, the 2013 Zinpiphany® has layers of briary fruit, a nose of crushed raspberries and cinnamon and possesses tremendous appeal. 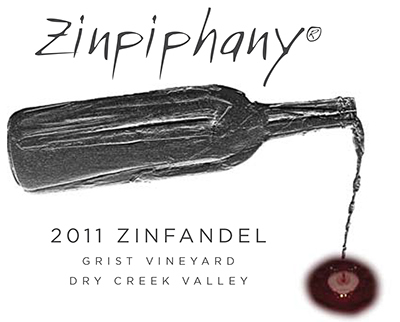 The final blend was excellent and will be at its best over the next 5-8 years. Pair it with pasta, pizza, and grilled meats.